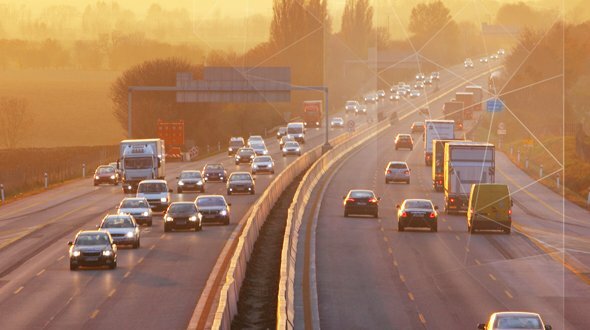 A company’s vehicle fleet and machine park can be structured in many different ways. We will analyse your structures and support you in your risk management. Accidents happen whenever vehicles are on the road. There is therefore no alternative to having corresponding insurance cover, but there is a wide variety of options available. We analyse your vehicle fleet and help you to find the matching insurance package which optimally protects you and avoids unnecessary costs. Your car park is heavy-weight? Very good! 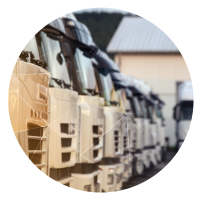 We are specialised in insurance optimization for lorry and bus fleets as well as for rail vehicles. Benefit from our many years of experience and expertise in the insurance of large vehicles. We have top price/performance ratings. 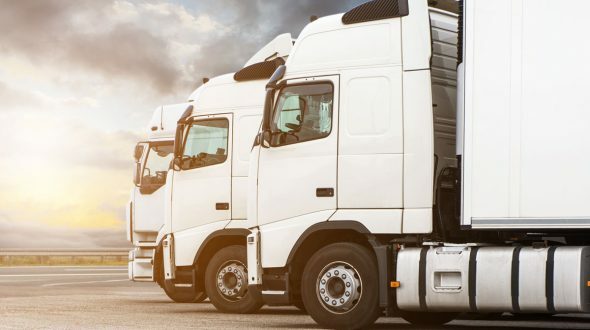 Don’t leave anything to chance – contact us in confidence and insure your fleet at the optimum price-performance ratio. You want optimum protection against damage to your vehicle fleet? Please answer the following questions as a basis for a thorough initial consultation. We will find the best solution for you.